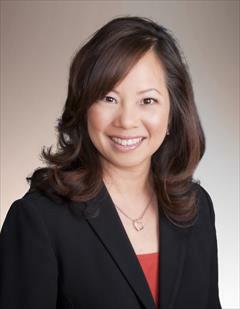 Extremely multi-faceted, Dianne has enjoyed residency in Japan, the Mainland and Hawaii. As a former Director of Front Office Operations with the Hyatt Regency Waikiki Resort and Spa, she has extensive customer service and management experience. With her international travels and multi-lingual abilities, Dianne is uniquely skilled in understanding the diverse needs of our local communities. She brings with her a dedication and commitment to providing her clients with the highest level of real estate service.